Don’t mess with this warrior princess! Royal rebel Leia isn’t the kind of princess who sits in a palace sipping tea all day. She’s way too busy making bad guys cry. If you threaten her people, you’ll live to regret it. (That is, if you stay alive at all.) But how did a princess become a rebel leader? And what did she do after the Empire was crushed? 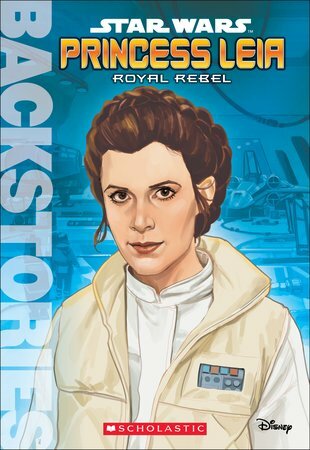 Follow Leia’s fight for right in this cool biography, complete with timelines, character facts and amazing artwork.